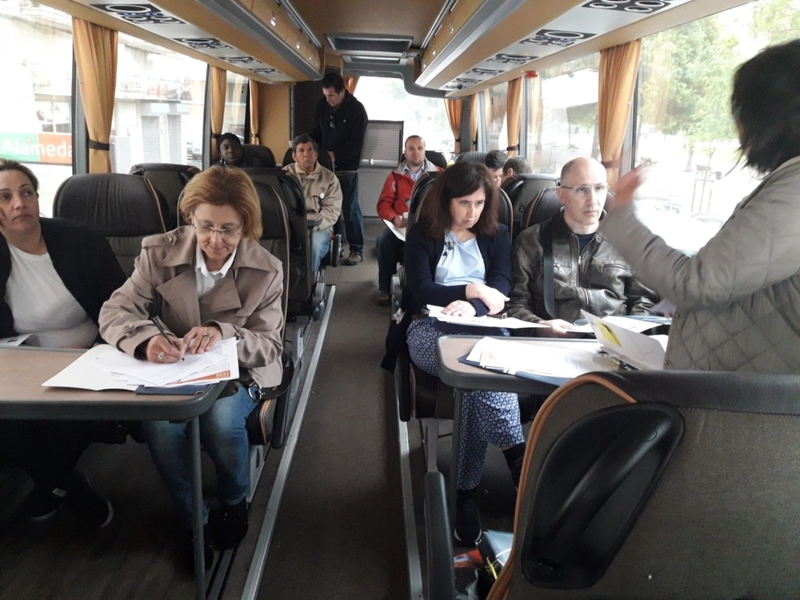 Lisbon was a bit cold today for an outdoor workshop but that didn’t prevent an energetic exchange with workers from the ‘Casas de Misericordia’ who play a crucial role in the delivery of the minimum income schemes in Portugal. Again they highlighted the problem of access to housing, however today there was also a lot of emphasise on the fact that up to 10% of people who receive minimum income support are in work but earning below the minimum income levels. The workshop with beneficiaries was held on the bus. The decline in the accompanying services that were supposed to accompany minimum income schemes was highlighted as well as the difference in what is available depending on where you lived in Portugal. 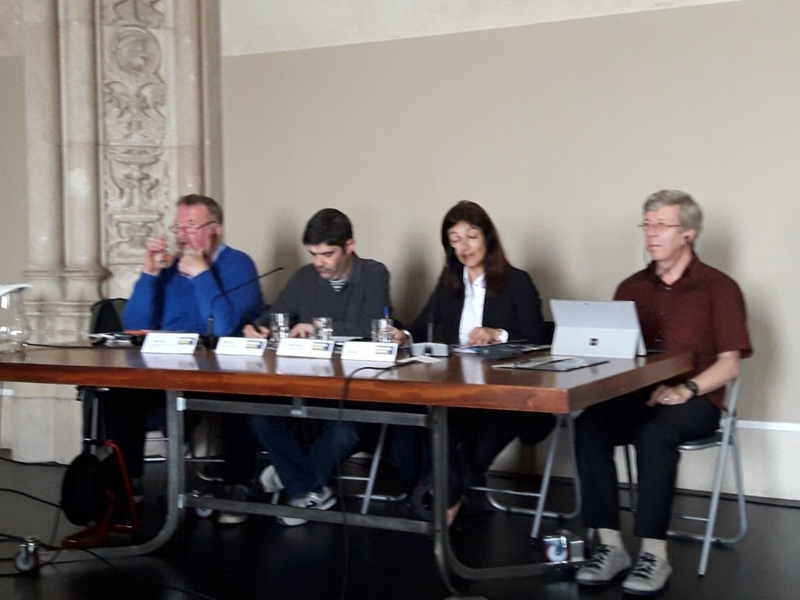 The seminar on, how to build a Europe for the citizens, highlighted the contradictions and the lack of consistencies in EU policies and practices. On the one hand the EU promotes the European Pillar of Social Rights, including the right to adequate income, while on the other hand the macro economic conditionality’s work to prevent social investment. Ides Nicaise, coordinator of the European Project on ‘rebuilding and inclusive, value based Europe of solidarity and trust trough social investment’ highlighted how the response to the crisis literally killed people, with a direct impact on suicide rates, increased rates of mental health problems, and pushing people into precarious living conditions with long term negative impacts. He deplored the lack of social impact assessment to test the impact of crisis responses and to ensure that human rights were not put in danger by the responses. 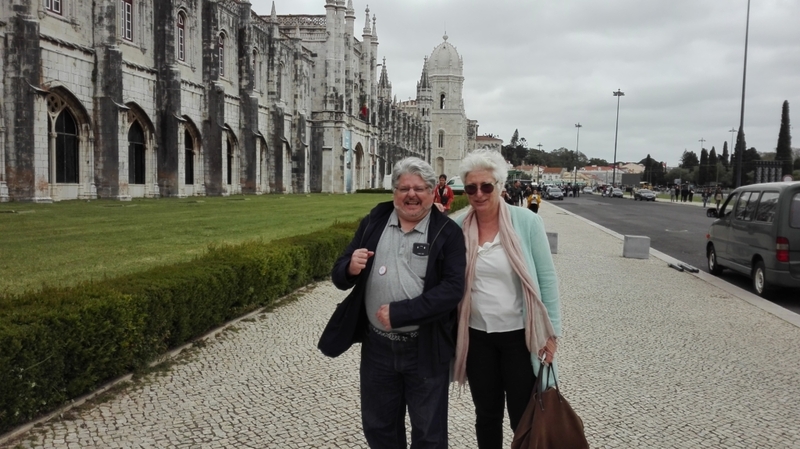 The seminar was held in the National Archaeological Museum in the world heritage building of the Jerónimos Monastery, Belem. Fintan Farrell, Coordinator of EMIN, suggested that we should be just as proud and protective of the cultural heritage that is our European Social Protection and Welfare Systems as we are of our built heritage. He suggested that our welfare model was in danger of great neglect and in need of care and restoration.